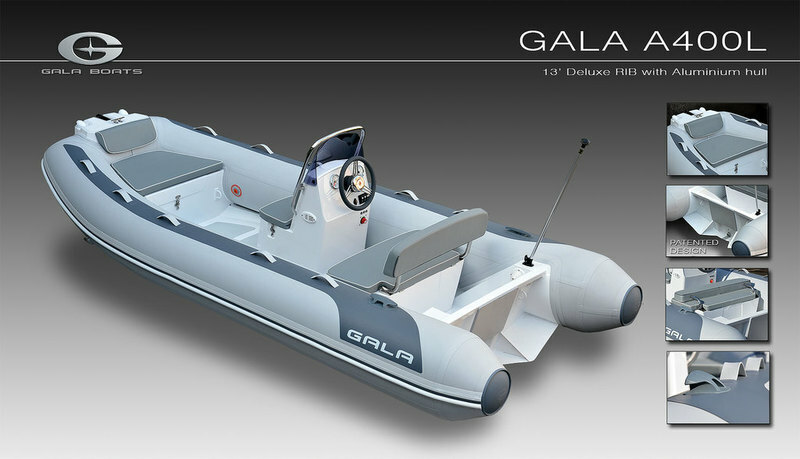 ATLANTIS A360L and A400L are medium size Deluxe tenders with the center console from GALA. 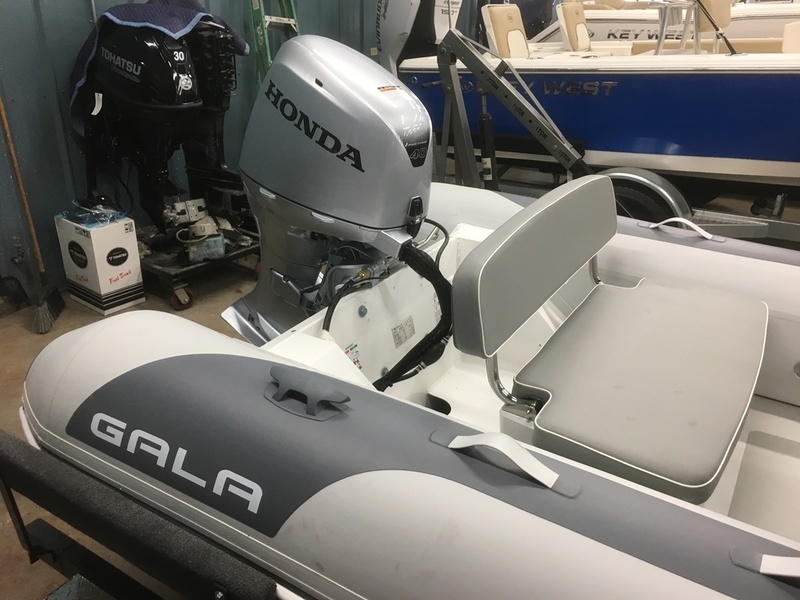 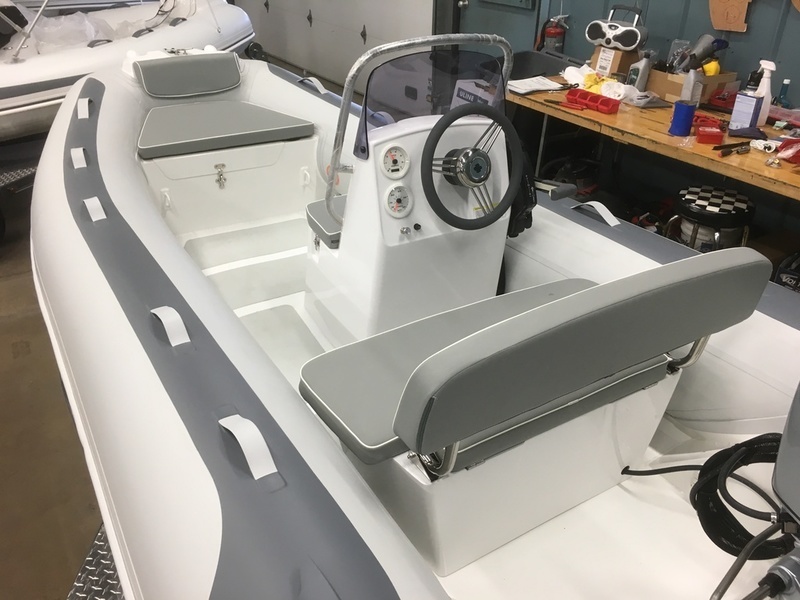 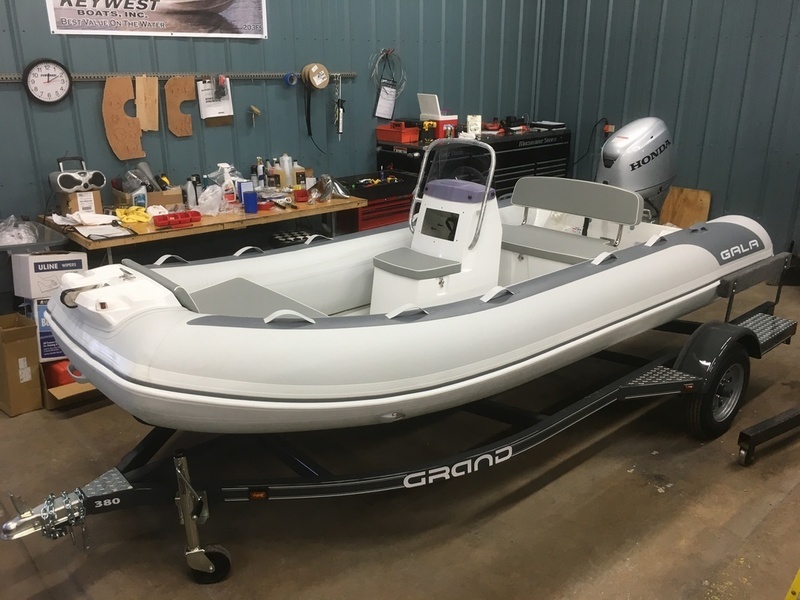 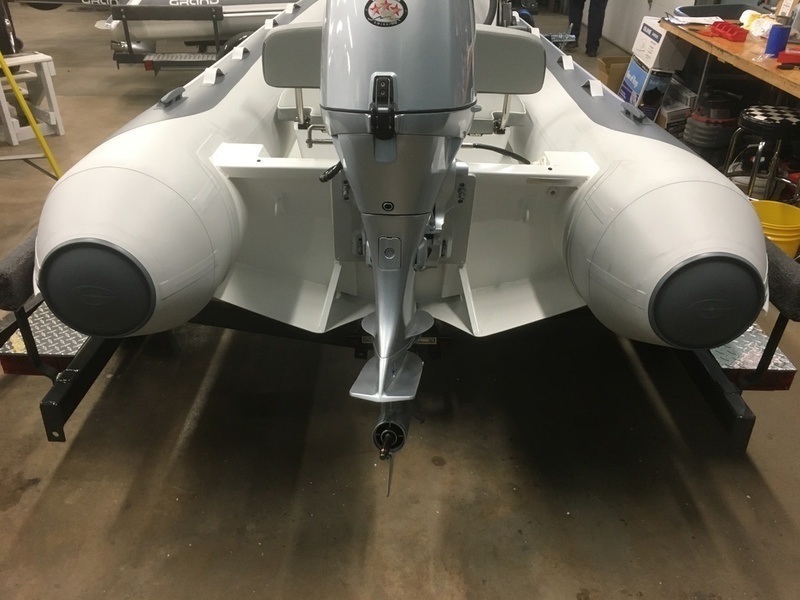 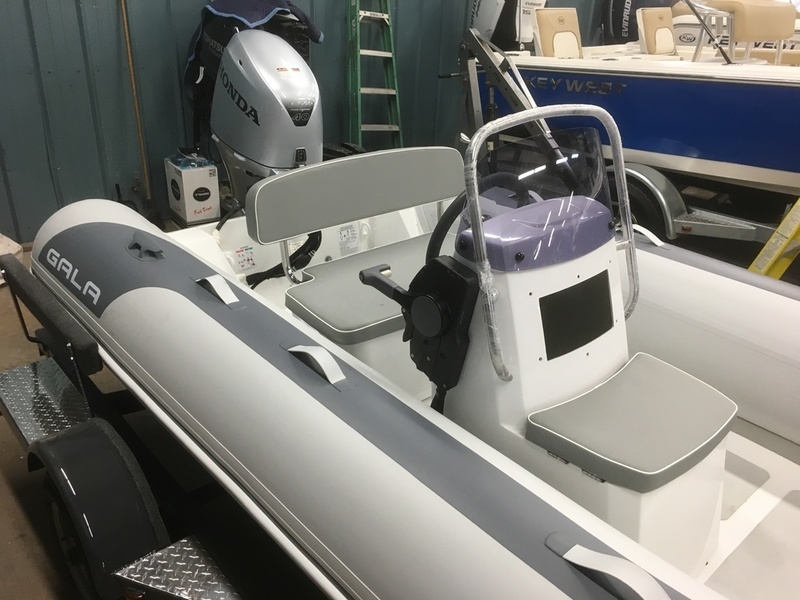 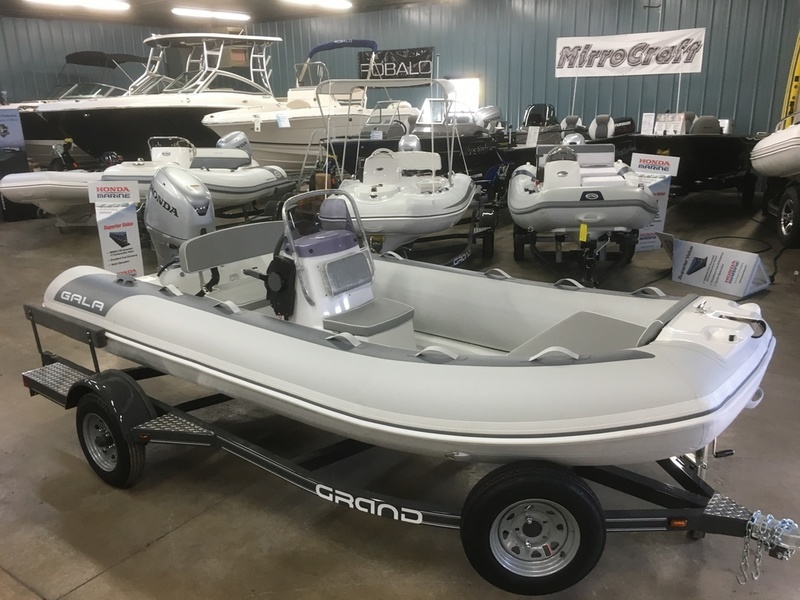 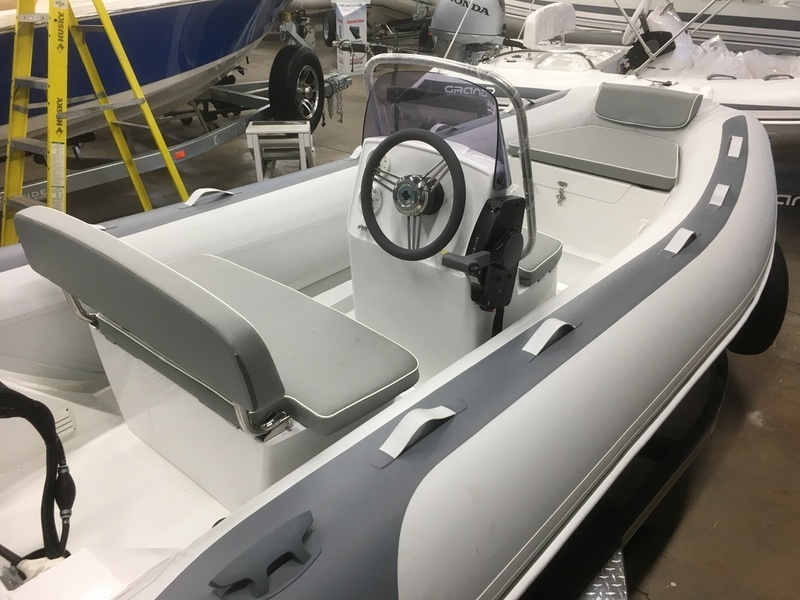 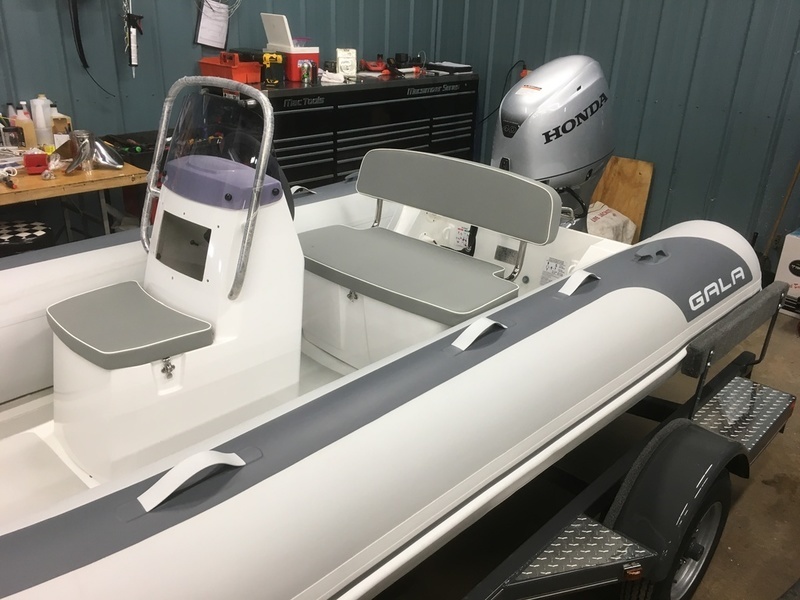 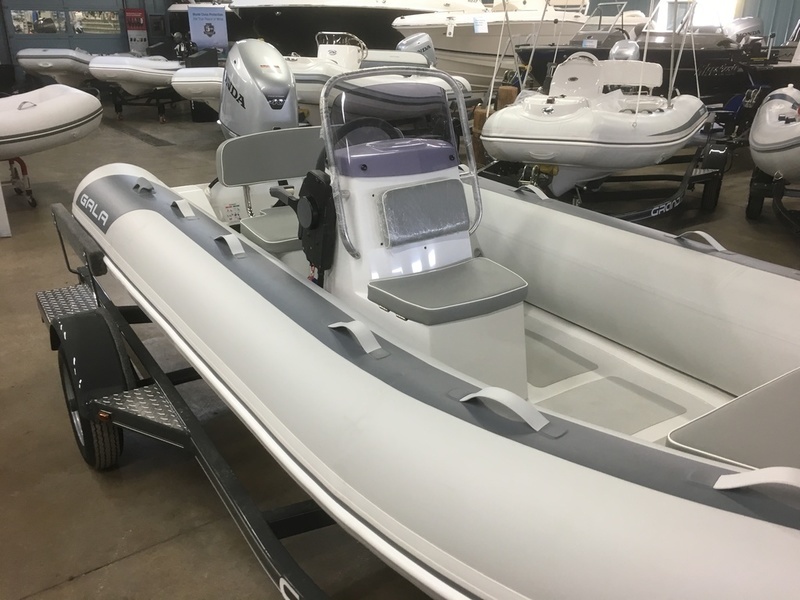 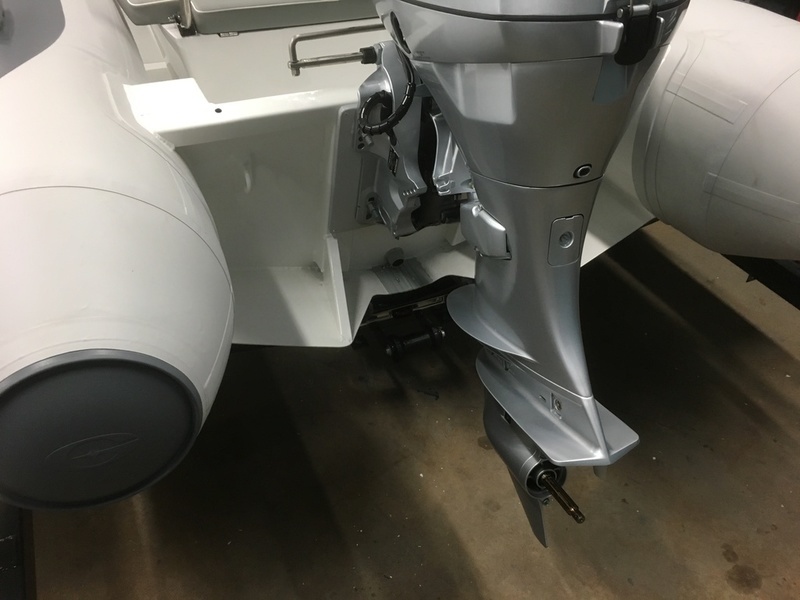 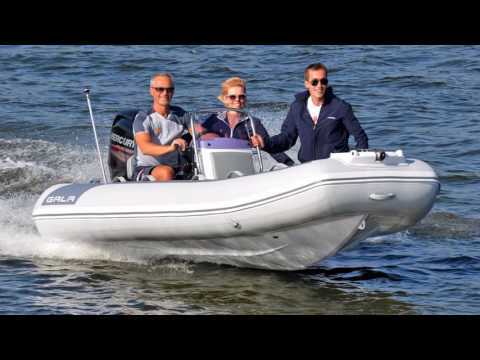 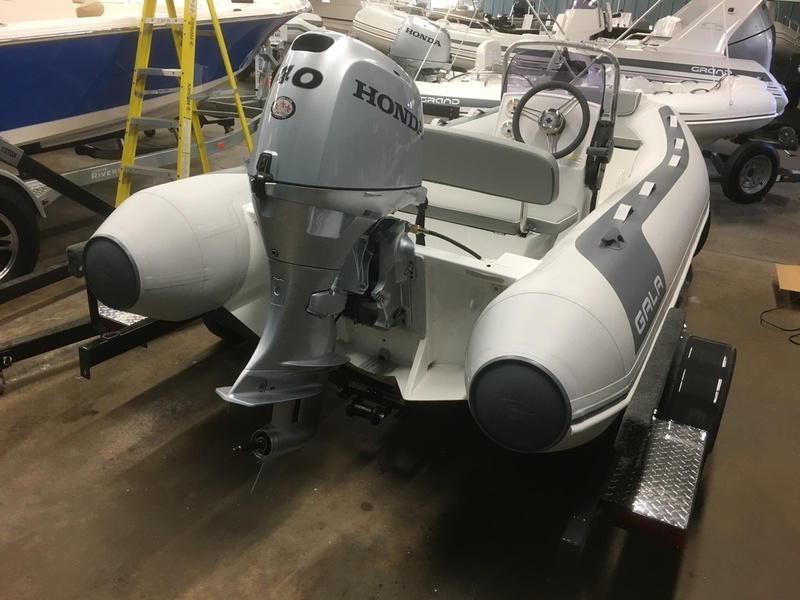 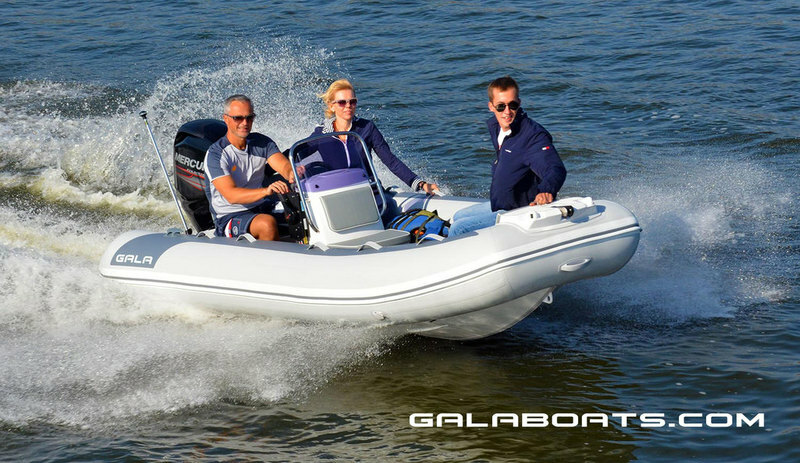 If you are looking for the lightest, spacious and perfectly performing center console RIB, fully loaded with features either for your yacht or roomy small boat for your family or even watersports and fishing, , then A360L or A400L will be your best choice. 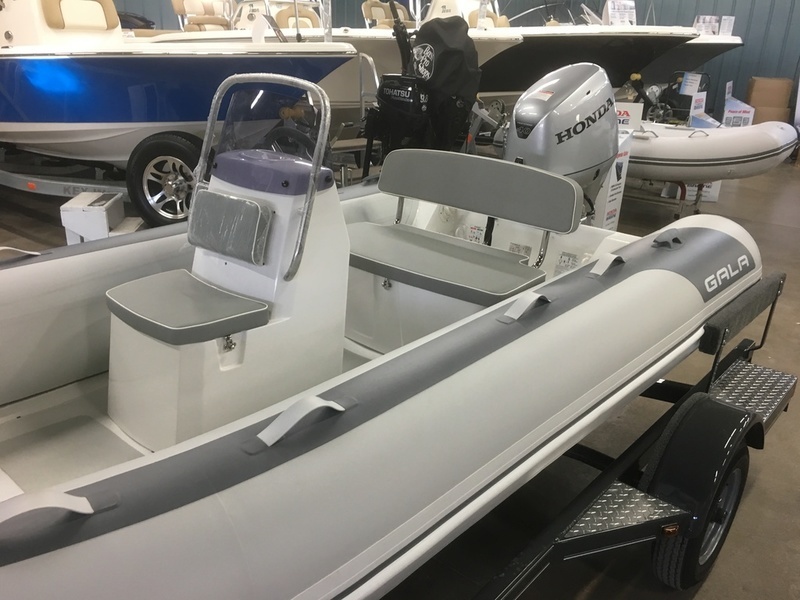 There are two models in the line: A360L (360 cm long) and A400 (400 cm long), featuring V-shaped bottom with flat deck and large underdeck water collector. 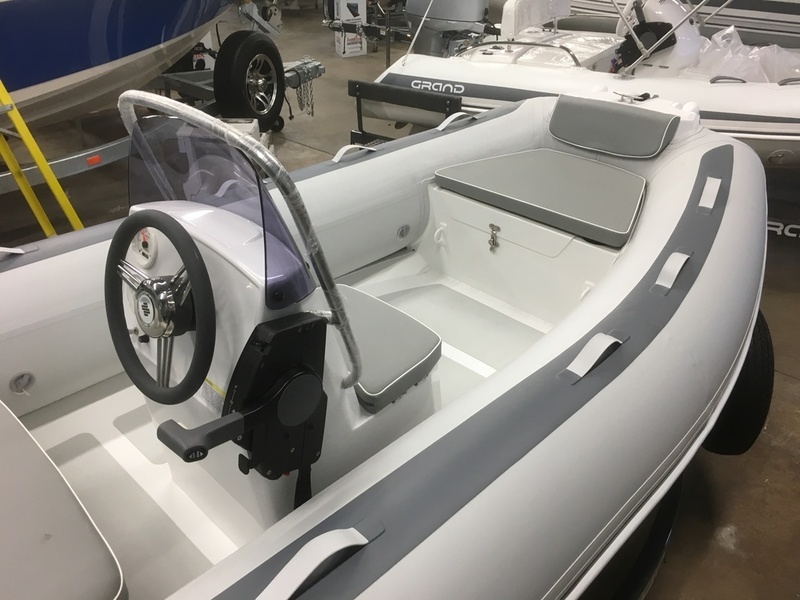 Both models come with steering console, double seat and large bow locker with cushion. 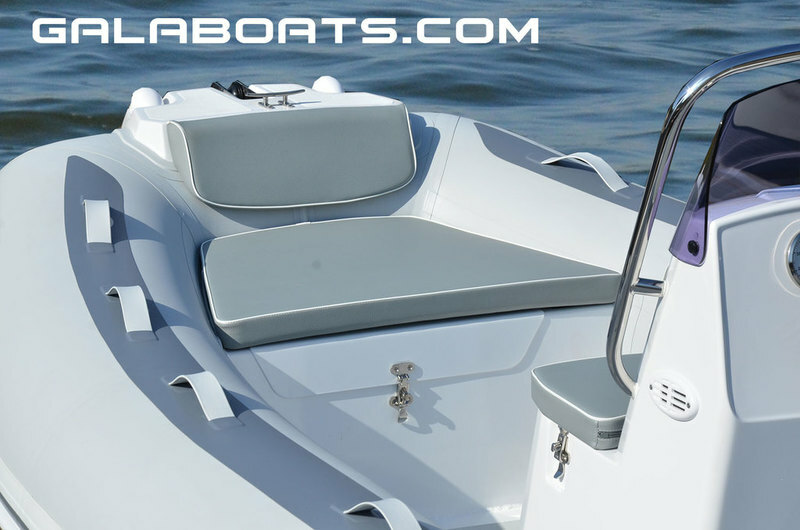 It gives you a plenty of storage space and seating. 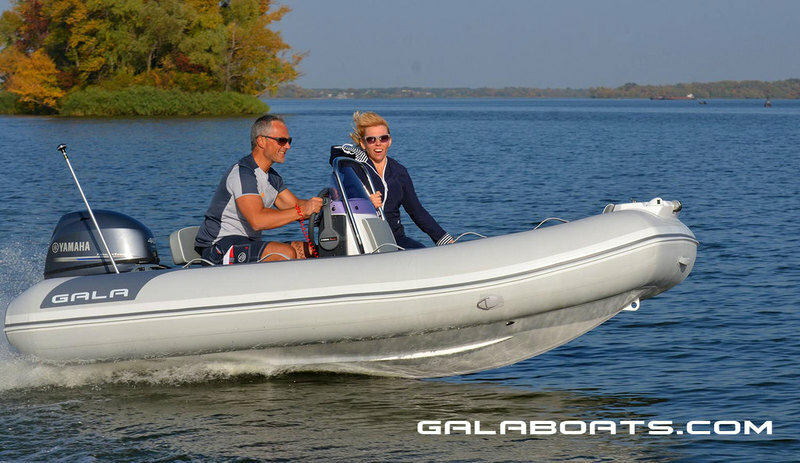 • Unbeatable performan- ce and remarkably dry ride with «GALA TABS» transom extensions. 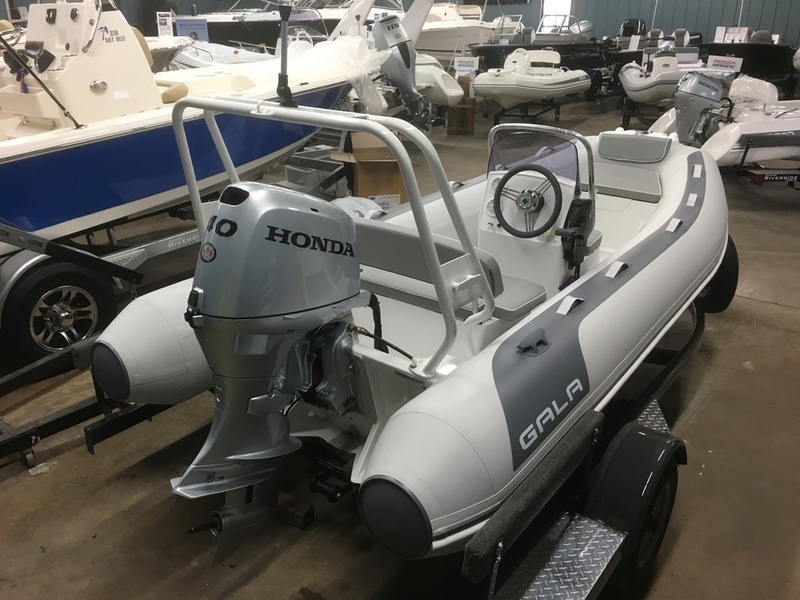 • A lot of cockpit space, along with impressive passenger/carrying capa- cities, as well as power rating.